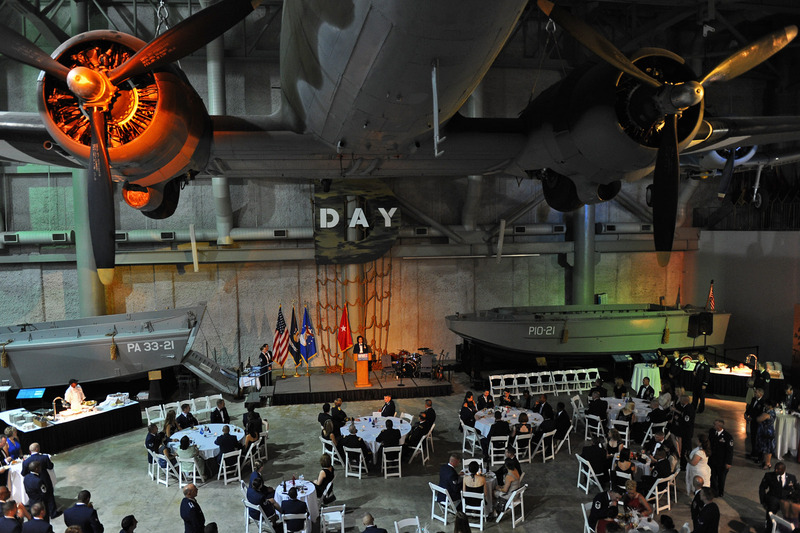 NEW ORLEANS – Louisiana National Guardsmen, their families and special guests gathered to recognize the considerable accomplishments of seven of its own, plus one very special Air Guard family, at the 2011 Louisiana Air National Guard’s Awards Banquet, May 19, held at the National World War II Museum in New Orleans. Brig. Gen. Glenn H. Curtis, adjutant general of the LANG, Col. Roy Qualls, commander of the 159th Fighter Wing, Command Sgt. Maj. Tommy Caillier, the state senior enlisted leader, and Chief Master Sgt. James Downing, the senior enlisted advisor-Air, presented various awards to Guardsmen from across the state, to include the 122nd Air Operations Support Squadron, the 159th Civil Engineering Squadron, the 159th Maintenance Squadron, the 159th Fighter Wing Public Affairs Office and the 214th Engineering and Installation Squadron. The awards went to Staff Sgt. Eric Brumfield, Tech. Sgt. Rosalie Huff, Senior Master Sgt. Allan Floyd, Master Sgt. Michael Dupre, Senior Master Sgt. Von Fish, Master Sgt. Toby Valadie and Master Sgt. Freddie Dietz’s family. In his remarks to the Guardsmen and their guests, Curtis applauded the quality of work that the Air Guard consistently does for the state and the nation. He also praised the unsung heroes of the Guard – the families – and recommended that the Airmen thank their spouses and loved ones on a daily basis for their continued support. 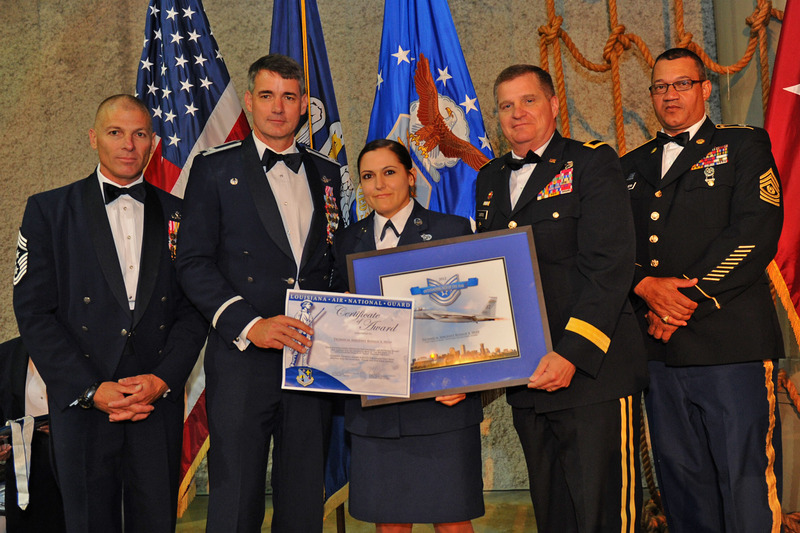 The Airman of the Year award was presented to Brumfield, 122nd AOS. Brumfield, a Bogalusa native, distinguished himself through his flawless performance of his duties as a Joint Terminal Attack Controller in volunteer, back-to-back deployments to Iraq and Afghanistan. While deployed he provided intelligence, surveillance and reconnaissance support, preventing countless enemy attacks, significantly contributing to the safety of department personnel, Iraqi police, military personnel and the overall mission. 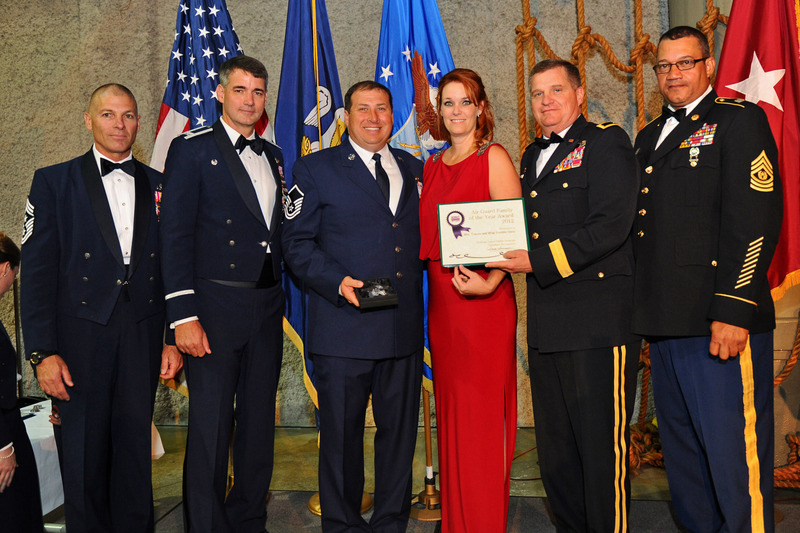 Huff, 159th CES, earned the Non-commissioned Officer of the Year award for her efforts in the development of a comprehensive and robust self-inspection program that encompassed every facet of the 159th Fighter Wing’s Unit Compliance Inspection. 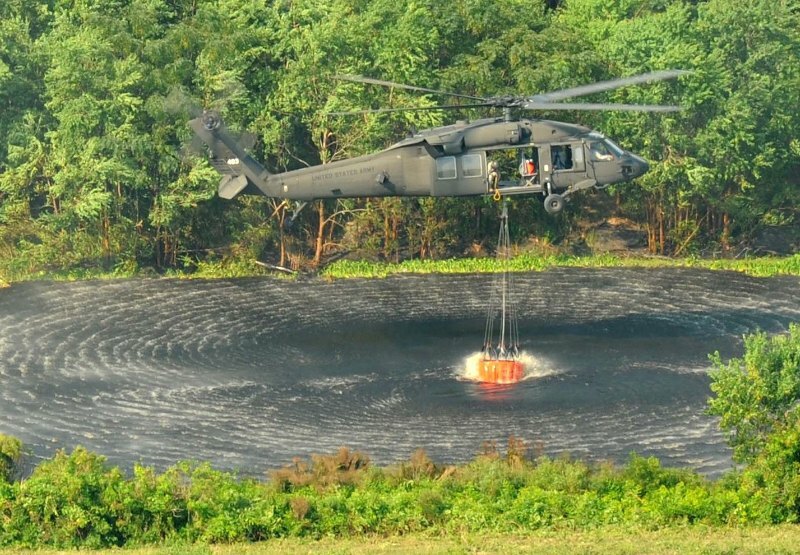 Huff, a Slidell native, identified over 72 critical areas for improvement and developed action plans to correct these items, bringing the fighter wing’s Emergency Response Programs into compliance with Air Force Regulations. 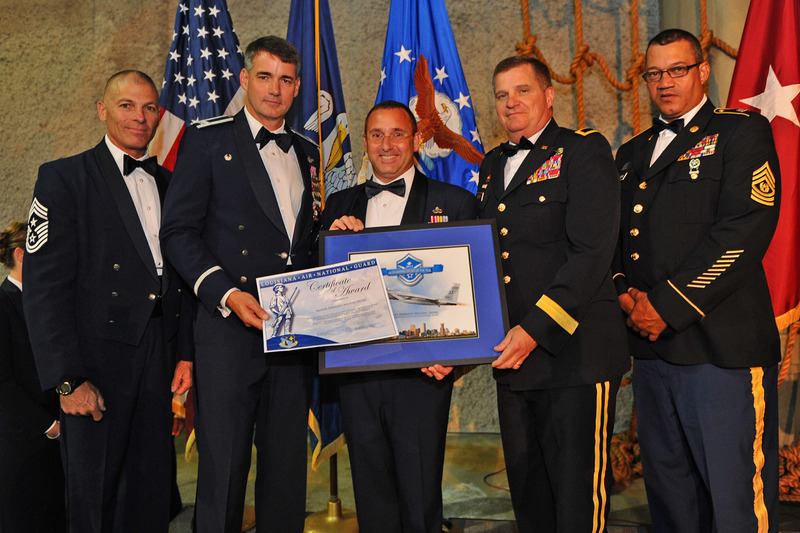 Senior Non-commissioned Officer of the Year was awarded to Floyd, 122nd Air Operations Control Squadron, who is currently deployed, for service performed during a deployment with the 36th Infantry Division. 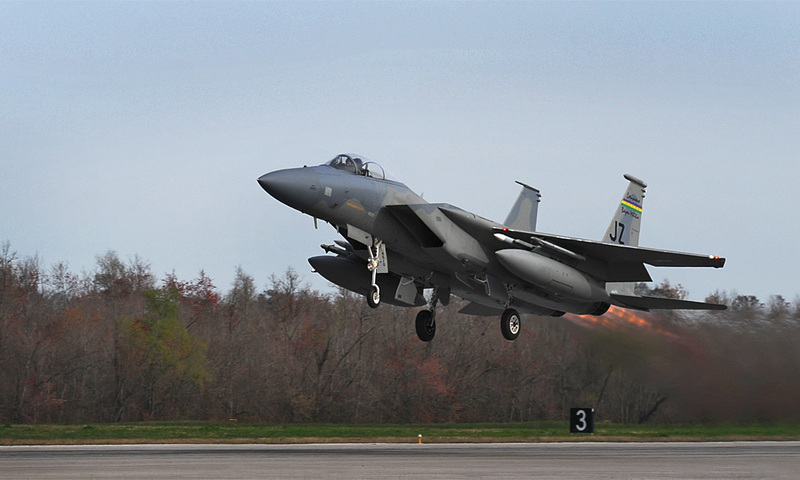 He maintained oversight over electronic warfare and close air support integration into base and convoy security in Iraq’s largest area of operations. Floyd managed 1,488 requests, 477 close air support and electronic warfare missions and provided coverage for 8,927 Soldiers on the ground. Dupre, 159th MS, earned the First Sergeant of the Year award for his tireless efforts in ensuring the proper attention and care was provided to the 200 plus Airmen under his charge. Additionally, he provided sound guidance and instilled professional discipline to his Airmen by supporting his commander’s objectives. 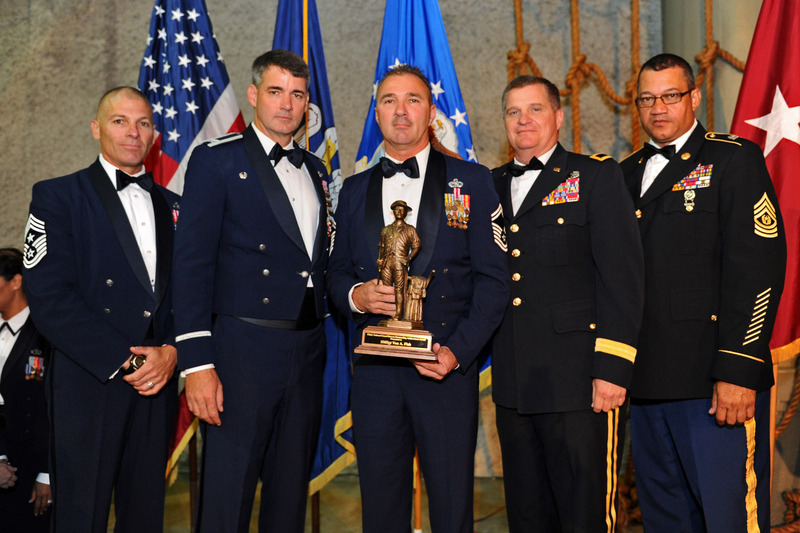 Fish was awarded the 2011 Chief of the National Guard Bureau’s Outstanding Achievement Award in the Senior Non-Commissioned Category. He was personally requested by Louisiana National Guard leaders to work at the Governor’s Office of Homeland Security and Emergency Preparedness during the Deepwater Horizon Oil Spill. Fish, who hails from LaPlace, gained a critical understanding of parish needs with respect to Guard resources and equipment and personally advised the adjutant general in the advantageous use of Army floating bridges. 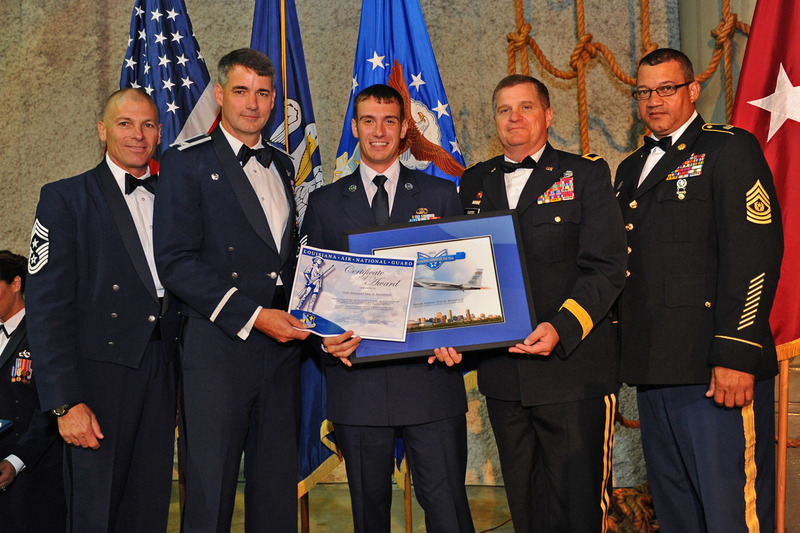 Valadie earned the 2011 National Guard Bureau Media Contents in the Air Guard News Photograph category. He is recognized as a triple threat in the Public Affairs community for his vast knowledge and talent level as a photographer, videographer and writer. Valadie, a Baton Rouge native, is personally requested on a frequent basis by state leaders to document a myriad of events.